Beyond the choice of wall material, visual style or palette of materials, it is the satisfying human experience that is at the heart of our designs. We encourage detailed conversation about what you want and how you really live. When the project is done, our goal is to feel like we designed it together. In addition to establishing an excellent architect-client relationship, it is our job to coordinate as effectively as possible with all involved in the design process, such as neighbors, consultants, suppliers, craftspeople and government entities. We see every project as needing its own team. 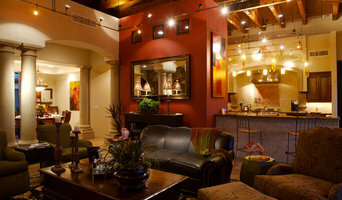 Global Construction Management (GCM) provides a wide variety of construction services throughout Arizona. We excel in both small and large residential projects, and this experience will allow us to understand the uniqueness of yours. We stand out among competitors because of our expertise, quality service, and extreme focus on customer needs. With over 55 years in combined experience in the general contracting industry, you can be rest assured that you will receive the quality workmanship that you were expecting, within the agreed budget. We are committed to excellence from project planning to completion, and we will ensure that you, as our customer, are beyond satisfied. Serving residents and business owners throughout Connecticut, New York, and now the Tucson, Arizona, area. Charles W. Reppenhagen Architects is proud to lend a personal touch to the architectural design profession. From adding to and altering existing homes to preserving the appeal of longstanding historical structures, we do it all with competitive prices and a keen attention to detail. We are a family owned and operated general contracting firm. We are licensed, bonded, and insured. 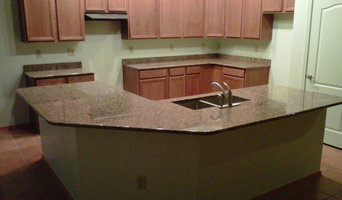 We specialize in custom homes, remolding, additions, replacement doors and windows, flooring, and custom cabinets/furniture. With our general residential and small commercial licenses, we are willing and able to work together with you to accomplish any job. Owned and Operated by Edward Brooks. We do it all. Floors, concrete, blocks, we can build you what you want. If you want to make improvements give us a Call. I love taking my customers dreams and making them a reality, from small remodels to custom homes or any thing in between. From the planning stage, to completion we are there for you. Hi and welcome to Tuhavi Corporation! 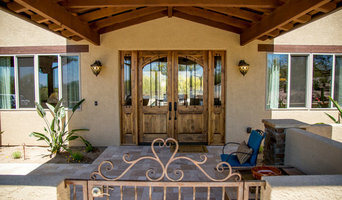 We are a locally owned residential and commercial construction company that has proudly been serving Tucson businesses and residents for over 30 years. 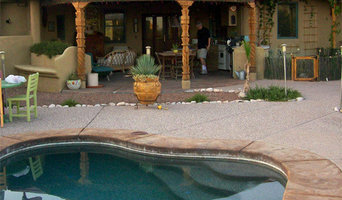 We take the utmost pride in the quality of services, products, workmanship, professionalism, and customer satisfaction that is provided to clients in Tucson, Green Valley, and surrounding areas. Our services include new home construction, remodeling services, home additions, bathroom remodeling, kitchen remodeling and cabinetry, fire and water damage restoration, commercial construction, home services such as handyman projects and much more. We invite you to find out why we have such an outstanding reputation in the community as a provider of residential and commercial construction services. Our passion for providing excellent work with integrity on every single project we do has proven our success over the decades, even in stressful economic times. Residential & Commercial Contractor. Licensed, Bonded and Insured. SAHBA is a member of the National Association of Home Builders. SAHBA represents the industry and members in the Pima County area including the City of Tucson, Town of Marana, Town of Oro Valley and Town of Sahuarita. SAHBA also serves as well as Cochise County and Santa Cruz County. New home construction is one of the key driving forces to the area’s economic well-being. SAHBA is the voice of the industry dealing with critical issues like sufficient water supplies, environmental regulations, government impact fees and taxation, public funding support for transportation and other basic services impacting positive growth. 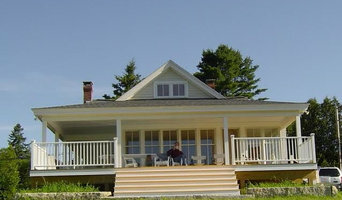 Stouffer Construction is a family owned business and has been building and remodeling for over 30 years. We have worked with national chains, building to their standard specifications; with local businesses on custom, detailed projects; and with homeowners on their "Dream" homes. Each quality project is completed with pride. We stake our name on it.